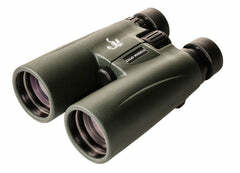 The goal for SCORPION OPTICS has been to develop a Ballistic Turret system to extend the hunting range of factory ammunition and over the counter production rifles. After 2 years of testing and thousands of rounds shot we introduced our “RED HOT” series; RH 4-12x40 designed specifically for the Hornady 17 HMR. 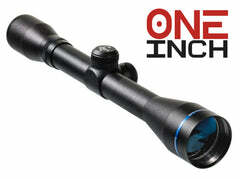 The Red Hot 17 gets your rifle out to 250 yards and beyond with repeatability and accuracy. This success lead to the introduction of other 17 caliber ballistic turret caps as well as ballistic caps for the 22 long rifle, 22 WMR, and 22 Hornet. 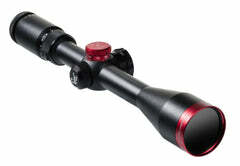 Continuing on in the Red Hot line up we developed the Red HotVARMINTER; RH 4-16x44 and numerous ballistic turret caps for all of the popular varmint calibers. 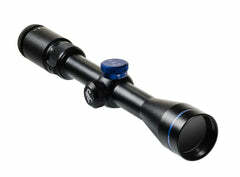 The newest scope in the Red Hot series is the RH 2-7x40 Red Hot Slugger made for both 12 and 20 gauge shotguns. 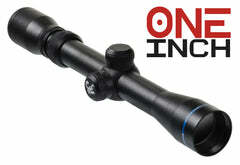 Click here to check out the full lineup of RED HOT series scopes. Accuracy you can depend on. 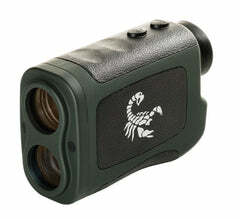 The next step in the Range-Dial-Shoot system was to introduce the Venom Hi Grade series with ballistic turret caps for all the popular hunting calibers. This series has both 1 inch and 30mm models. 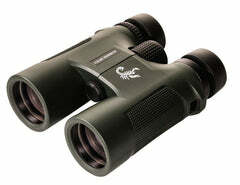 Along with 3 different magnification ranges. 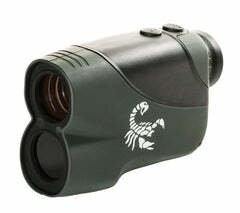 The ease of installing and using the Range-Dial-Shoot system has made it an instant success. The RDS system is simple to use. 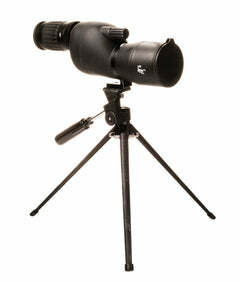 Remove the ballistic turret cap, zero the gun at 100 yards and reinstall the ballistic turret cap with the 100 yard mark on the indicator dot on the scope and tighten the 3 set screws. Installation complete! Range your target, turn the ballistic turret cap to the correct distance and shoot dead on, no hold over required. Our top of the line Venom Max Scope Series takes the RDS system to the next level. 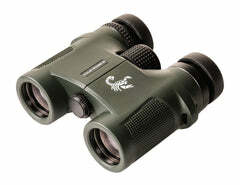 The Venom Max Series has 4 models which include 2 different magnification levels with 6x power zoom and illuminated reticles available. 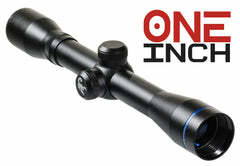 The Venom Max series has a 15 MOA range adjustment and our newly developed Zero Stop. 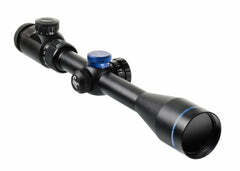 These extended range scopes are perfectly suited to today’s large magnum long range calibers. We have many popular ballistic turret caps available and as with all of these models, custom caps are available for those that hand load their own ammunition. If you reload your own ammunition, we can also supply custom turrets for your loads. If you provide us with the calibre, bullet weight, bullet B.C. 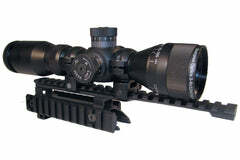 and zero point, we are able to produce a turret specifically for your rifle. The RDS system is designed from the ground up to give you a high reliability solution and eliminate the guesswork from your long range hunting. Range, Dial, Shoot. It really is that simple. 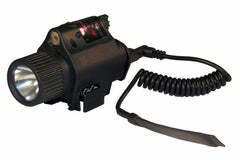 We stock RDS turrets for literally dozens of cartridge and bullet combinations.